Does wedding planning have you stressed out? Are you not sure where to even begin? Or are do you have most of your wedding planning complete and need a to finalize a few last minute details? If you answered “yes” to any of these questions, then we have the solution for you! 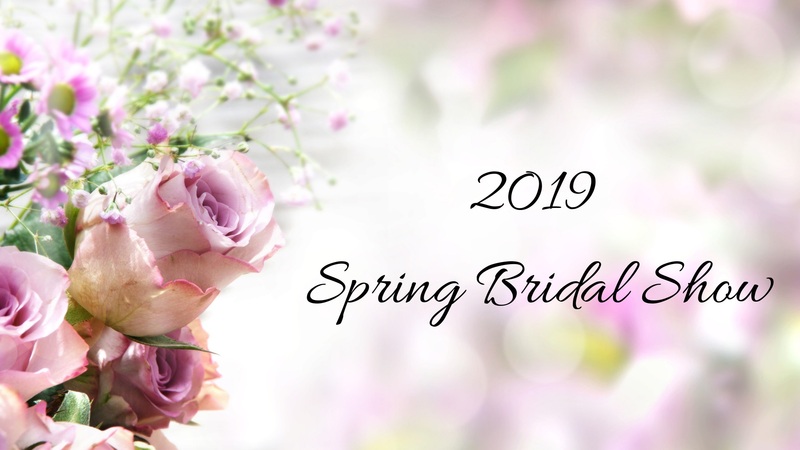 On Sunday, March 31st we will be hosting a Spring Bridal Show from 1 to 4 pm in the Meeting House. The afternoon will feature various wedding professionals who want to help you create the wedding of your dreams! We will have giveaways and much more! Purchase your ticket early to take advantage of the $10 price. Tickets will be $12 at the door. Pre-sale tickets can be purchased on our website or by calling the tasting room.